A Good-to-use Blu-ray player software has been developed. As Blu-ray technology is widely used in many areas, it becomes more and more popular in people’s daily life. Nevertheless, the Windows operating system doesn’t have its own program to run Blu-ray discs. We have to equip our PC with proper hardware and Blu-ray player software. In doing this, we can enjoy a splendid visual journey. "I got dizzy when I was looking for an easy-to-use Blu-ray player software in the software market. Because there is so many kinds of it." Maybe you have come across to this problem and feel bothered. 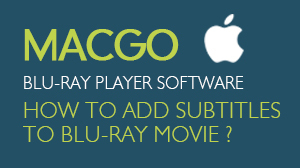 However, this problem is solved by installing a Blu-ray player software: Macgo Blu-ray player. We developed the world-first Blu-ray player for Mac as well as the version for Windows operating system. 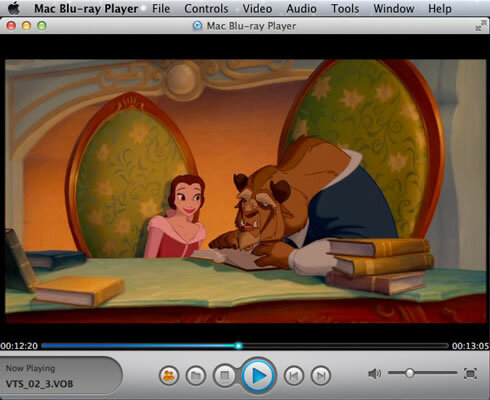 Above all, we recently have developed a new product called AirX which can play Blu-ray movies in the mobile devices like iPod Touch/iPad/iPhone. 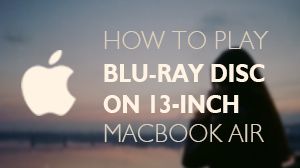 An external Blu-ray drive is a must for playing Blu-ray discs. Then download and install the Blu-ray player software in our computer. After doing this, you simply need to insert the discs into the drive. 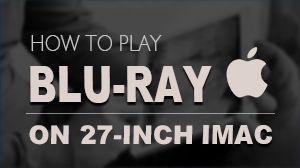 It is a piece of cake to deal with this Blu-ray software, isn't it? Actually, you can see how to use this stuff on their official web site which displays more detailed tutorials than my words. 1. It can be applied to both Windows operating system and Mac. 2. The degree of playback fluency is second to none among all of the likewise products. 3. User friendly design of the Blu-ray player software. We can change the settings according our preference of this software. 4. You can share the movies and spot your comments to Facebook and Twitter via this Blu-ray player software.